Now it’s your turn to thank mum for all the amazing meals over the years. This Mother’s Day Osteria Balla Manfredi is celebrating mums with a specially curated four-course menu for the whole family. 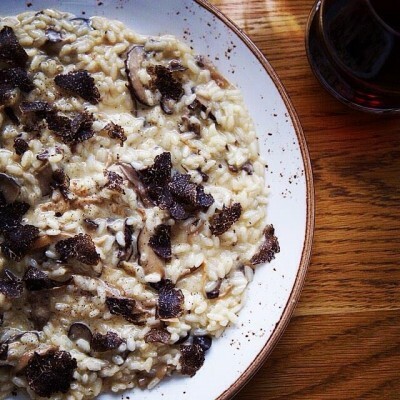 A menu designed by Head Chef, Gabriele Taddeuci will treat mothers to dishes such as risotto with wild mushrooms and truffle butter, wood-grilled yamba prawns, and lemon and merengue tart. Sommelier Piero Fonseca has also selected a series of premium Italian wine to complement the dining experience. 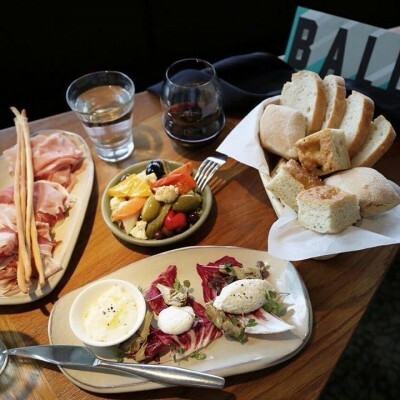 Served family style, book today to share a selection of Balla flavours with your loved ones.